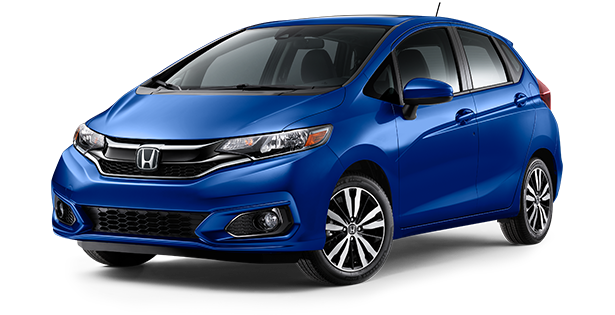 *2019 Honda Fit EX AT.  Stock# Z1549. 36 month 36,000 mile lease. $0 due at signing, $0 down payment, dealer makes first payment, includes taxes, title, license and dealer fees. In stock units only, not all vehicles qualify. See dealer for complete details. While supplies last. Expires 4/30/2019. 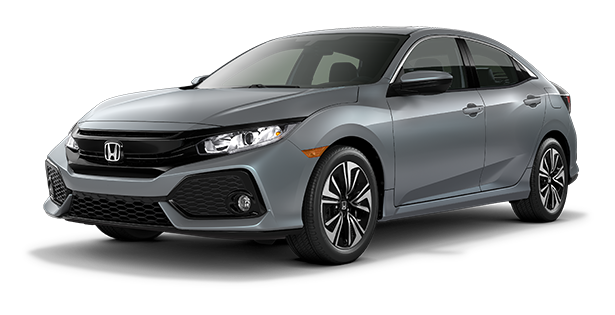 *2019 Honda Civic Sport MT. Stock# Z1796. 36 month 36,000 mile lease. $0 due at signing, $0 down payment, dealer makes first payment, includes taxes, title, license and dealer fees. OAC, see dealer for complete details. While supplies last. In stock units only. Expires 4/30/2019. 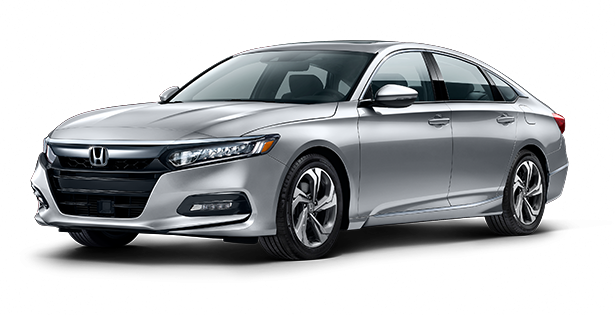 *2019 Honda Accord EX 1.5T AT. Stock#Z1313. 36 month 36,000 mile lease. $0 due at signing, $0 down payment, dealer makes first payment, includes taxes, title, license and dealer fees. In stock units only, not all vehicles qualify. See dealer for complete details. In stock units only. Expires 4/30/2019. 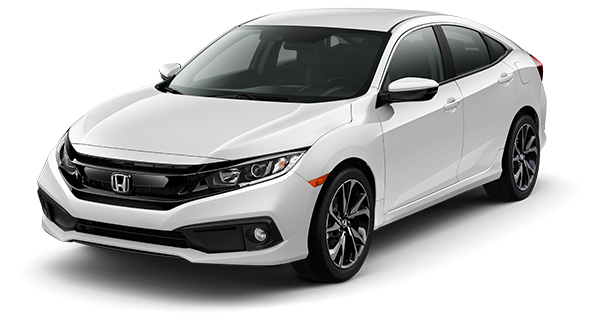 *2019 Honda Civic EX Automatic. Stock# Z1649. 36 month 36,000 mile lease. $0 due at signing, $0 down payment, dealer makes first payment, includes taxes, title, license and dealer fees. OAC, see dealer for complete details. While supplies last. Expires 4/30/2019. 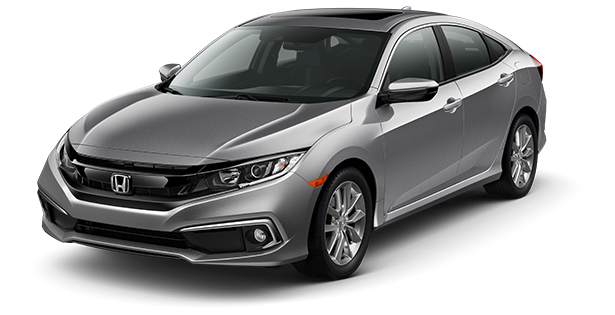 *2019 Honda Civic Hatch EX AT. Stock# Z1291, Z1332. 36 month 36,000 mile lease. $0 due at signing, $0 down payment, dealer makes first payment, includes taxes, title, license and dealer fees. In stock units only, not all vehicles qualify. See dealer for complete details. While supplies last. Expires 4/30/2019. 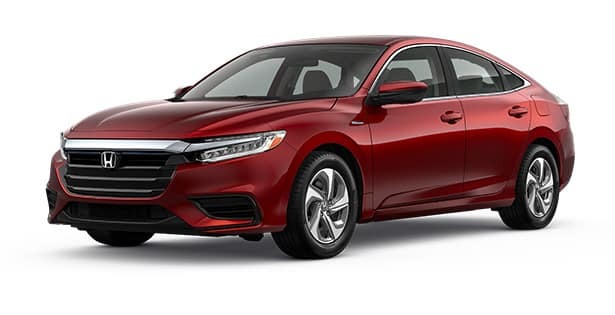 *2019 Insight EX AT. Stock#Z1144, Z1393, Z1392. 36 month 36,000 mile lease. Must take delivery out of dealer stock. Tax title and license fees and first payment due at signing. OAC. See dealer for complete details. In stock units only. Expires 4/30/2019. 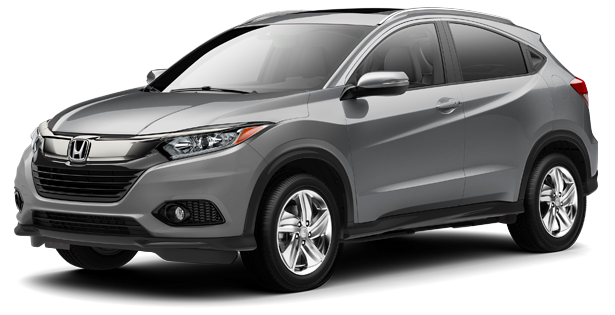 *2019 Honda HR-V EX-L Automatic. Stock#Z1809. 36 month 36,000 mile lease. $0 due at signing, $0 down payment, dealer makes first payment, includes taxes, title, license and dealer fees. OAC, see dealer for complete details. While supplies last. Expires 4/30/2019. 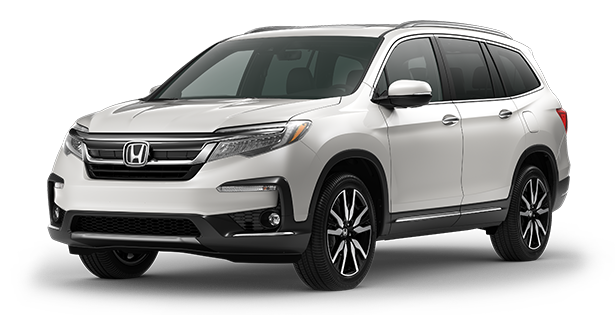 *2019 Honda Pilot EX-L AWD Automatic. Stock# Z1080. 36 month 36,000 mile lease.  $0 due at signing, $0 down payment, dealer makes first payment, includes taxes, title, license and dealer fees. OAC, see dealer for complete details. While supplies last. In stock units only. Expires 4/30/2019. 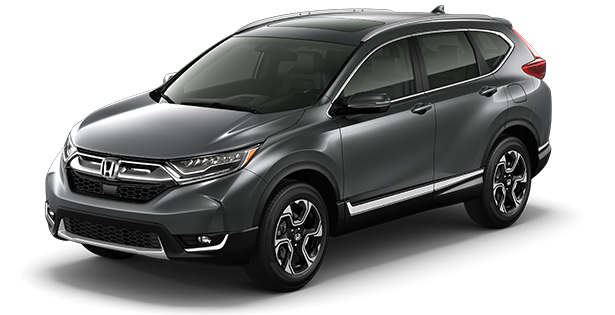 *2019 Honda CR-V Touring Automatic. Stock# Z1502. 36 month 36,000 mile lease. $0 due at signing, $0 down payment, dealer makes first payment, includes taxes, title, license and dealer fees. OAC, see dealer for complete details. While supplies last. In stock units only. Expires 4/30/2019. 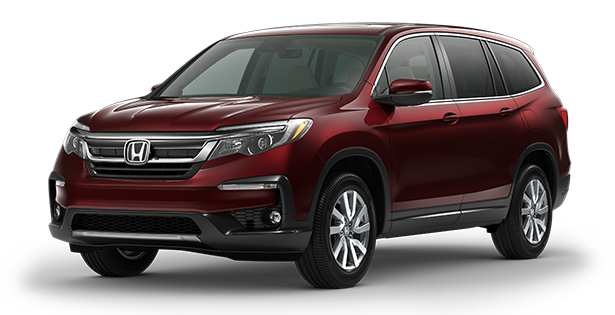 *2019 Honda Pilot Touring Automatic. Stock#Z1102. 36 month 36,000 mile lease. $0 due at signing, $0 down payment, dealer makes first payment, includes taxes, title, license and dealer fees. OAC, see dealer for complete details.While supplies last. Expires 4/30/2019. 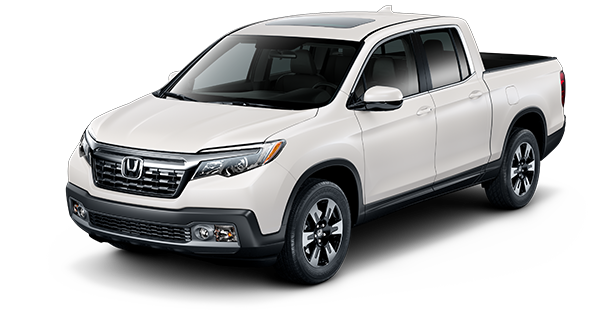 *2019 Honda Ridgeline RTLE Automatic. Stock# Z1154. 36 month 36,000 mile lease. $0 due at signing, $0 down payment, dealer makes first payment, includes taxes, title, license and dealer fees. OAC, see dealer for complete details. While supplies last. In stock units only. Expires 4/30/2019. 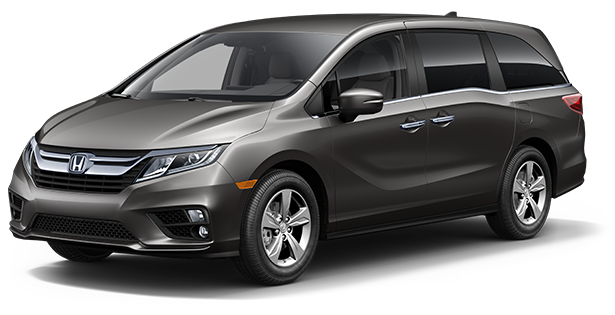 *2019 Honda Odyssey EX Automatic. Stock# Y3066. 36 month 36,000 mile lease. $0 due at signing, $0 down payment, dealer makes first payment, includes taxes, title, license and dealer fees. OAC, see dealer for complete details. While supplies last. In stock units only. Expires 4/30/2019.